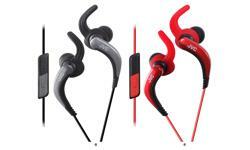 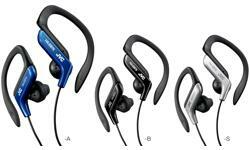 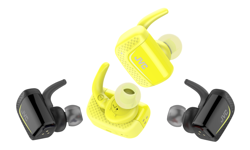 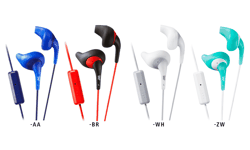 In ear sports headphones, running headphones HA-EBR25 • JVC U.K. 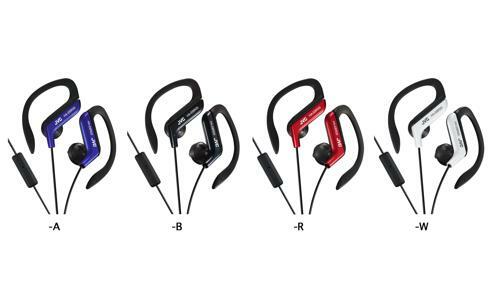 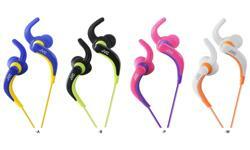 The JVC HA-EBR25 in ear sports headphones are sweat resistant and splash proof, ideal for any sporting activity. 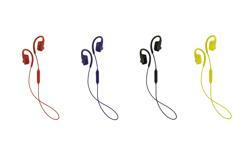 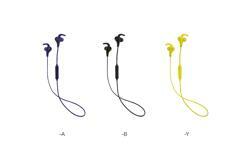 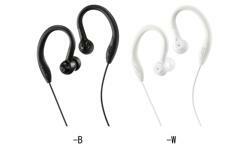 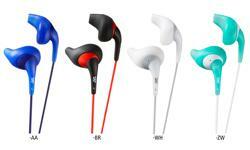 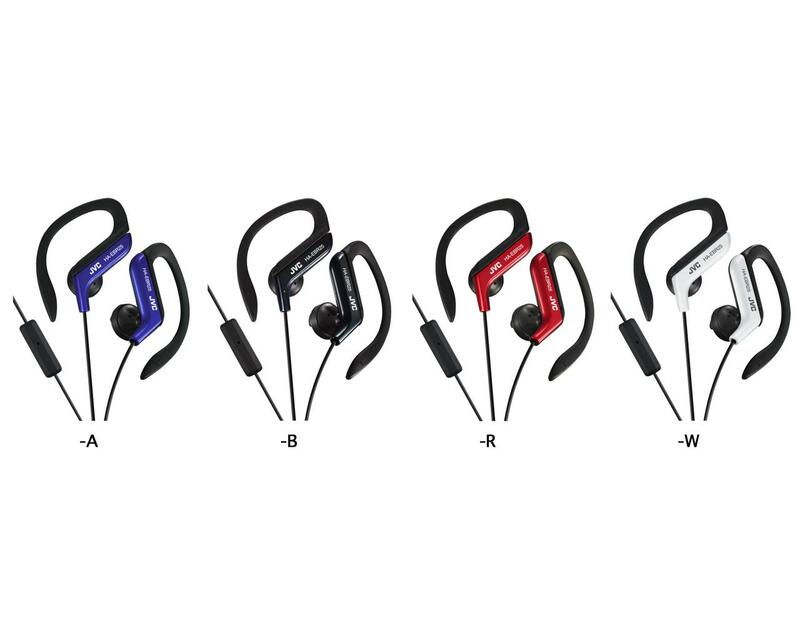 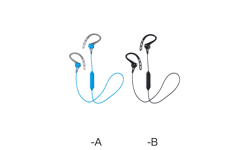 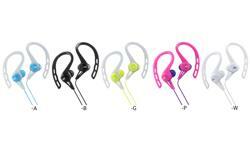 For comfort and secure fit choose one of the five adjustable options on the ear clip running headphones. 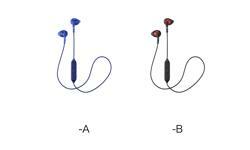 With one-button mic/remote you can easy play, skip a track or stop and answer a phone call hands-free.